BC drivers pay more for auto insurance than any others in Canada. Worse, they receive less when they make a claim than those in other provinces. Reforming ICBC and bringing competition to the market would save drivers money and make auto insurance in BC more affordable. A recent report shows that drivers in BC could save up to $325 annually if ICBC’s monopoly were ended and the market opened to competition. Click to see the full report, The Benefits of Competition in the Provision of Automobile Insurance in BC. 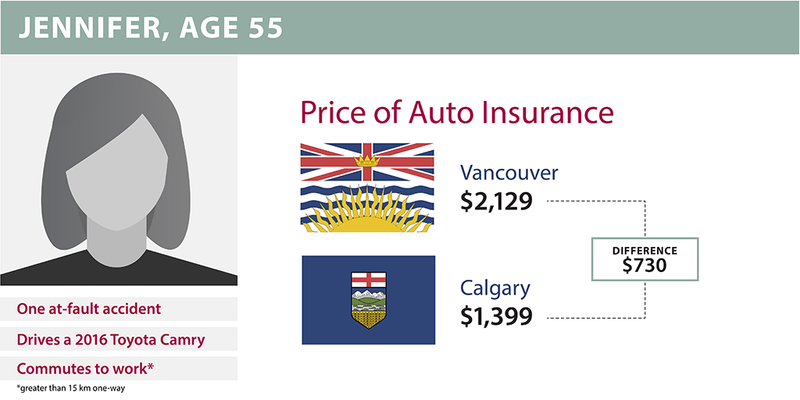 The average driver in BC now pays $1,680 every year for their auto insurance – the highest in Canada. What’s more, drivers insured by ICBC receive lower claims settlements than those insured by private insurers in other provinces. **ICBC value is from 2015. ICBC has not yet reported for 2016. 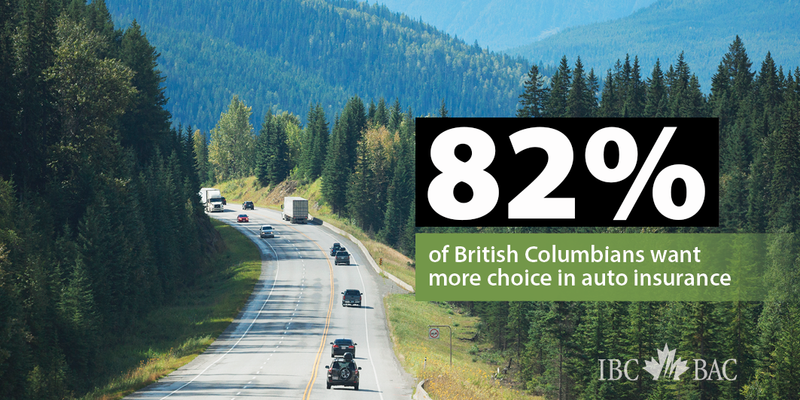 In a recent poll, 82% of British Columbians say they want more choice in auto insurance. They’ve run out of patience with the province’s auto insurance system and want more choice. BC drivers deserve to be able to choose the auto insurance provider that best meets their needs, at the best price. Competition provides a powerful incentive for any company to keep prices down and to deliver the best customer service possible. 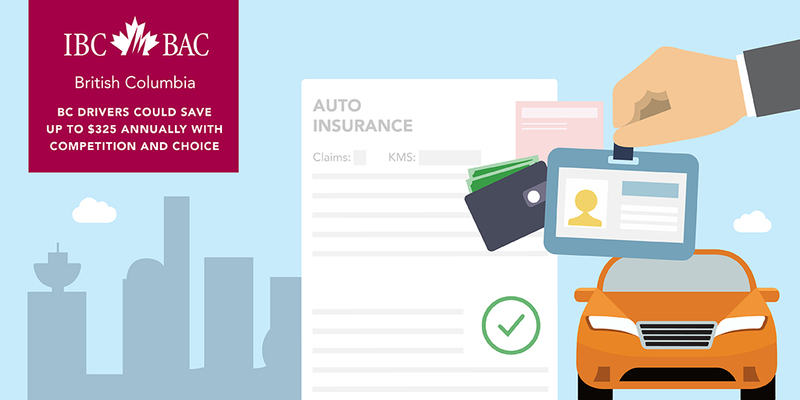 Auto insurance is no exception to this rule. Ending the ICBC monopoly and opening the marketplace to competition is the most effective way to deliver better costs to consumers and drive innovation to better meet the needs of BC drivers. 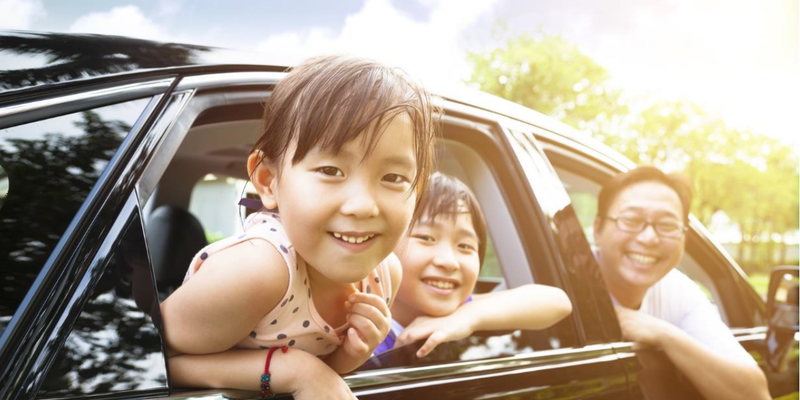 The experience that Canada’s private insurance companies have gained in other provinces can help to improve the affordability of auto insurance in BC. 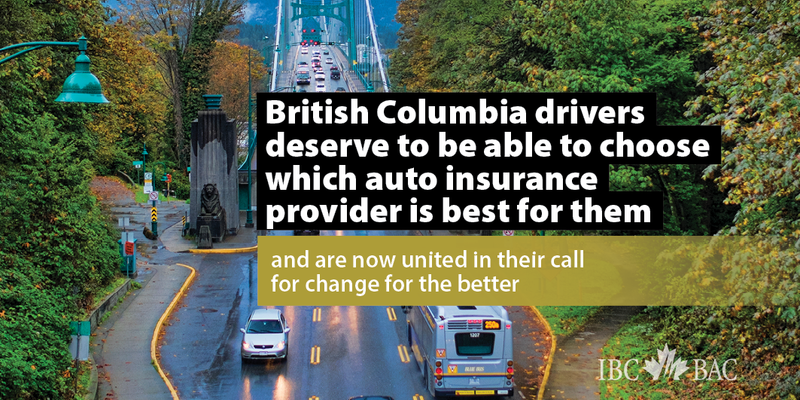 BC drivers deserve better auto insurance. Get the facts.